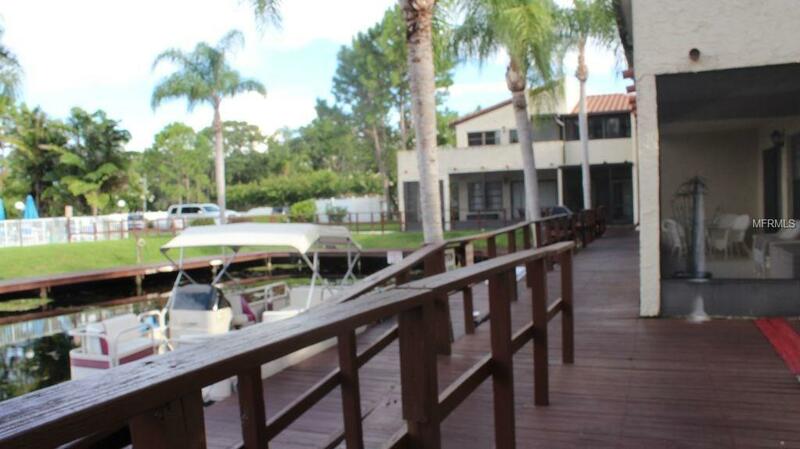 This beautifully furnished 2 bedroom, 2 bath condo COMES WITH A BOAT SLIP. 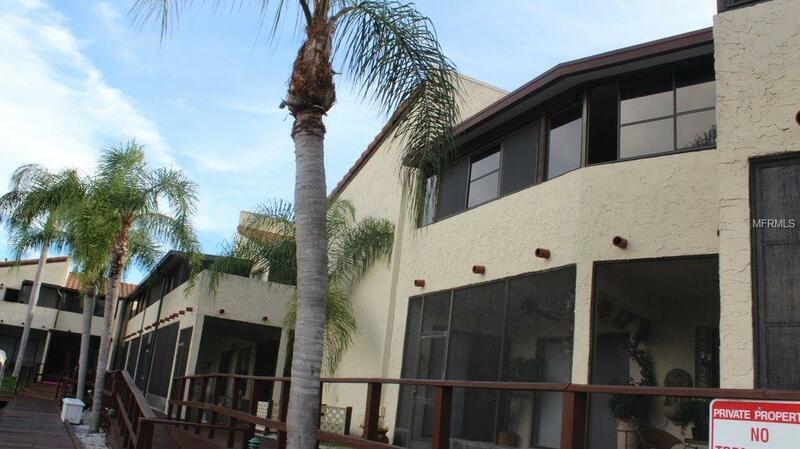 Condo Located on the 2nd floor with gorgeous views from screen patio to Lake Tarpon and Community Pool. 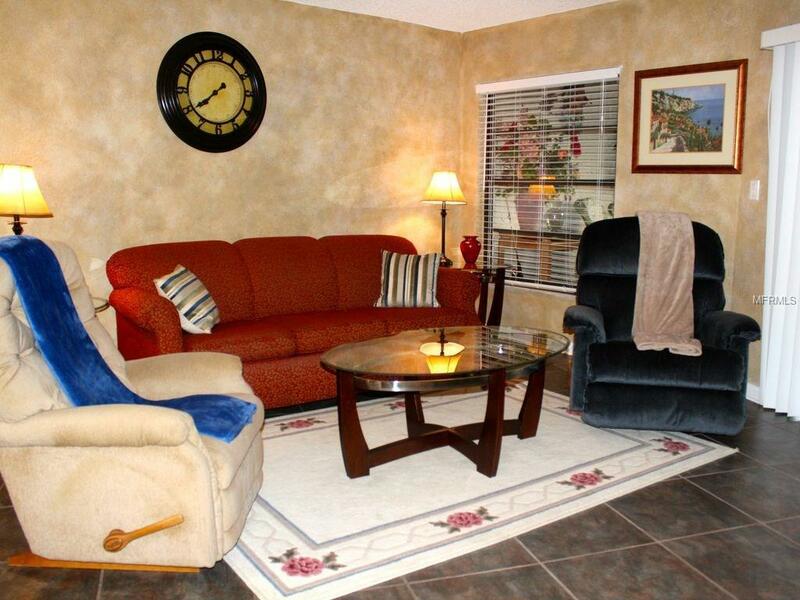 This unit COMES FURNISHED OR UNFURNISHED ON AN ANNUAL BASIS ONLY. 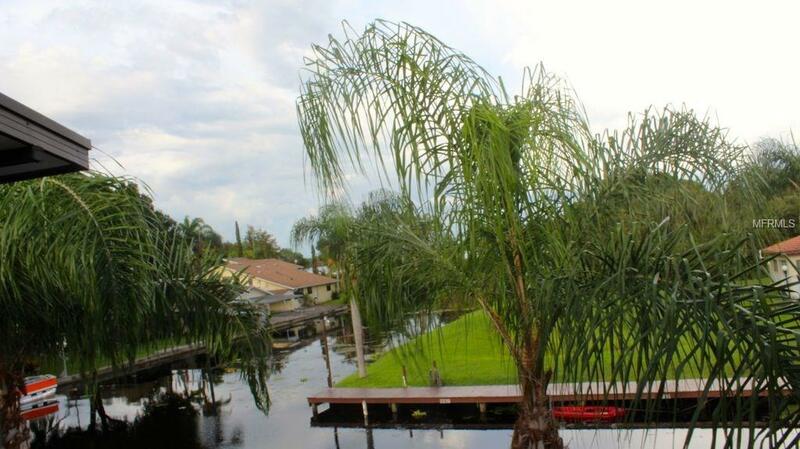 Lake Tarpon Villas is unique Waterfront Community nestled along Lake Tarpon with boat access. Queen Beds in both bedrooms.WILL BE AVAILABLE 6/1/19. WATER, INTERNET, BASIC CABLE, TRASH included in the $1650 MONTHLY RENT.FEB/MARCH BOOKED FOR 2019. JAN SEASONAL RATE $3150.